Canada 1914. 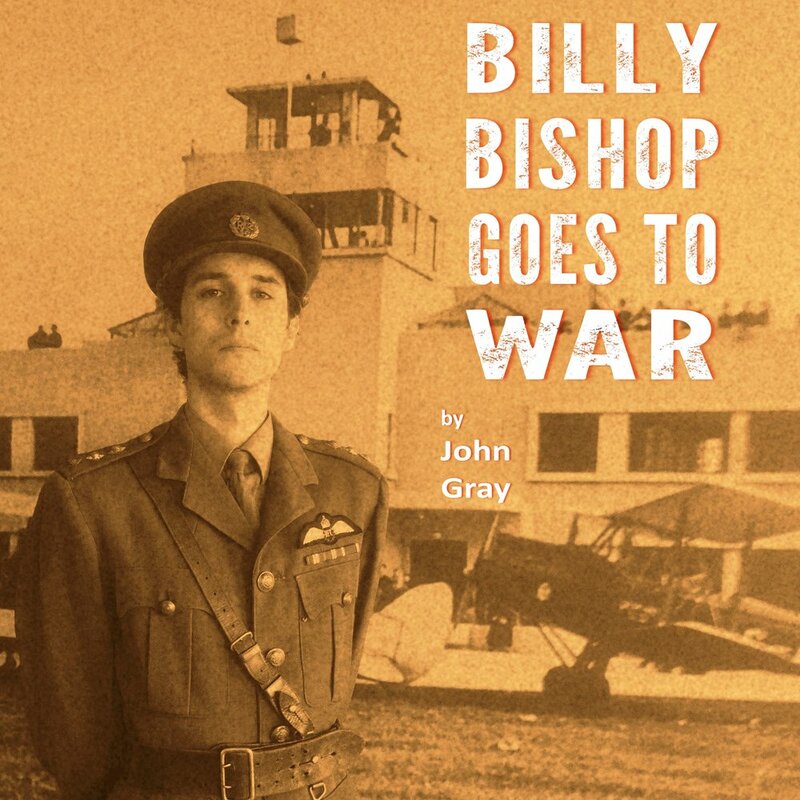 Billy Bishop signs up to fight in Europe and is soon in a military training camp. But one day, he spots a single-seater plane circling overhead. Overcoming intense prejudice and astonishing danger, Billy becomes the most successful fighter pilot of his generation. This play with songs explores the complexities of heroism, the cost of war, and Britain’s colonial past. Billy Bishop Goes To War is a true story and a deceptively simple and totally gripping theatrical experience.